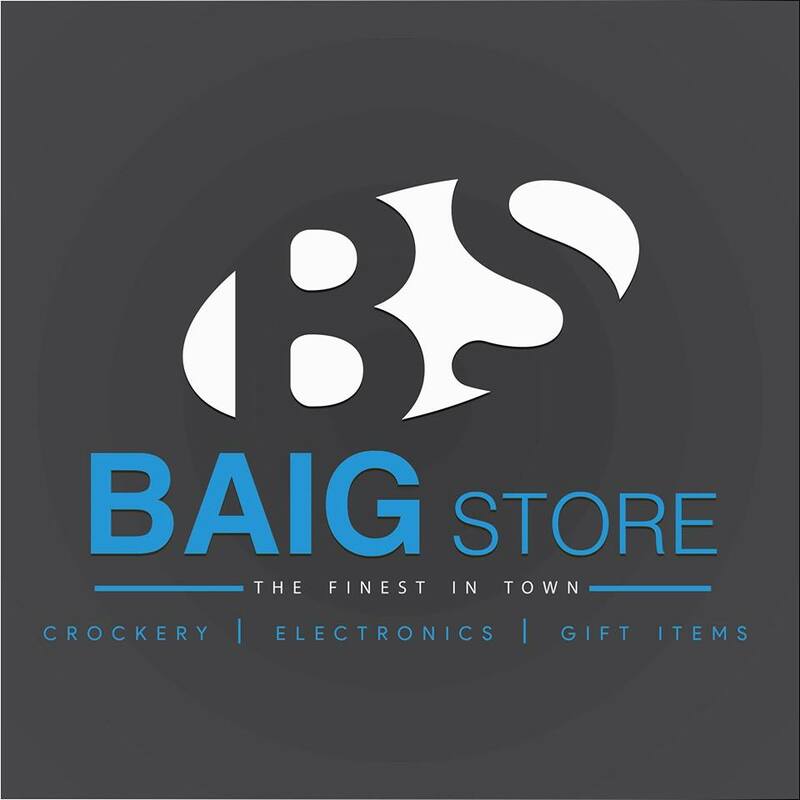 baigstore.com offers you an exceptional and phenomenal shopping experience. Our wide assortment in crockery, home décor, dinnerware, tableware, electronics, baby products, toys, bedding and towels and other product ranges makes us an exclusive one stop shop for easy buying. Customers can view product details and images in order to choose the right product, at the convenience of only a few clicks. Through our logistics network, we cater to shoppers from around the country, delivering right at their doorstep. Pay by cash on delivery.